This book offers an exclusive and remarkably candid look at management buyouts and buy-ins from a man who has had an intimate role in 11 such deals since 1991. Acting in a variety of positions – chairman, executive director, non-executive director, personal coach to a managing director – Andy Nash has seen it all, and in this completely updated second edition again makes a serious and potentially turgid subject both easy-reading and unexpectedly entertaining. MBOs/MBIs are inherently risky, with failure rates being relatively high. This guide is aimed at prospective and existing managers of such a deal. By detailing all the intricacies and blind spots involved, it aims to increase their chances of success. It looks at how best to establish and accomplish your aims; as well as at elephant traps, bad practices and risks, and how to avoid them. The deals featured vary greatly: from staggering success to the verge of financial oblivion – and fortunately back again. They range across very different markets: from the world of global drug discovery in mythical Tintagel to heavy metal bashing (dustcarts) in the West Midlands. They have been backed by many different venture capitalists and financed by UK and international banks. Management buyouts and buy-ins are a high-octane part of the business world. It is a high risk: high reward arena. 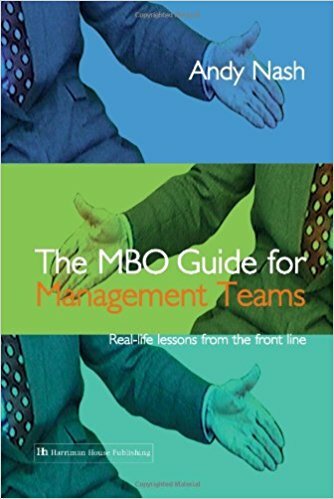 Metaphorically an MBO/MBI is like fitting an eight-litre V12 engine into an aged VW Beetle and expecting it to perform much better than before, or as someone once colourfully put: “a venture capitalist would expect that if you made love nine times in a night, the baby would arrive in four weeks”.